Here you can find latest IPO news for India. This regularly updated section will help you to keep a track of the latest IPO plans by different companies. Since India’s IPO market is quite dynamic, there are regular updates and thus, it makes sense for investors to keep checking this page for latest IPO news. Here you will get information about new IPO prospectus, SEBI approvals, IPO dates and pricing, anchor investor participation and our analysis of listing performances. We get this information from various news wires, publications as well as direct interviews with management and CEOs. No content on this website should be treated as an investment advice. The idea behind this website is to spread financial literacy and to solicit discussion in our comments section. Please consult your financial advisor and undertake your due diligence before making any financial decision. In no way or circumstances, IPO Central will be responsible for your financial decisions. 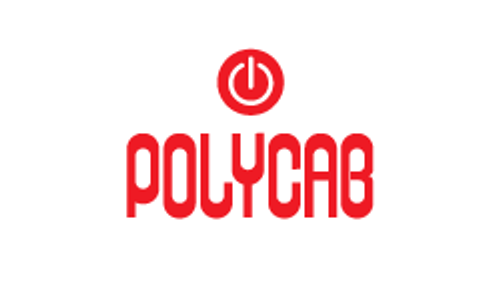 Mumbai-based wire and cable manufacturer Polycab has launched its maiden public offer in the price range of INR533-538 per share. Capital market regulator SEBI has put a consultation paper seeking comments on dual-class share structure to be implemented in India.